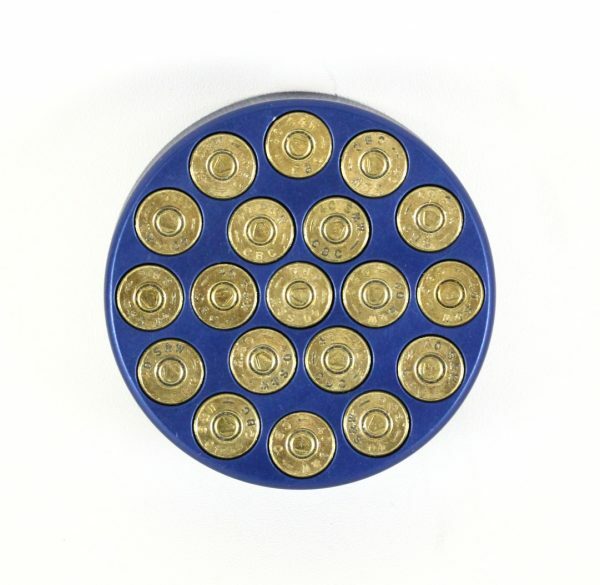 Don’t waste any extra time checking your reloaded .40 S&W ammo one round at a time — use a “Chambermaid” chamber gauge and check up to 19 rounds at once. 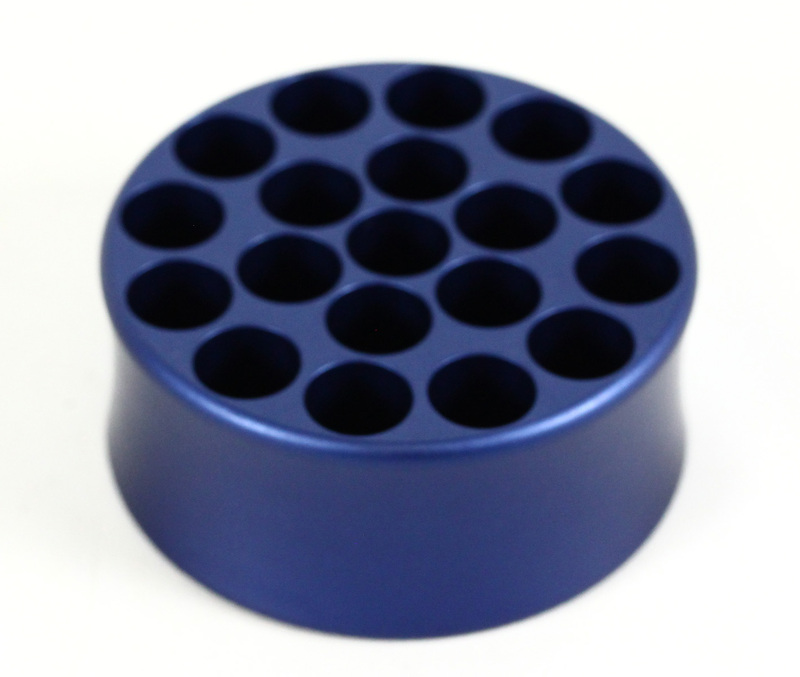 Made from aluminum and finished with a chamber reamer for the most precise fit possible. 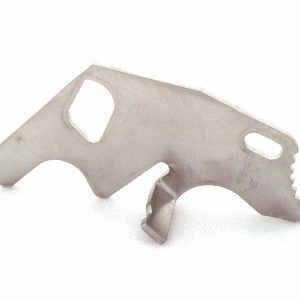 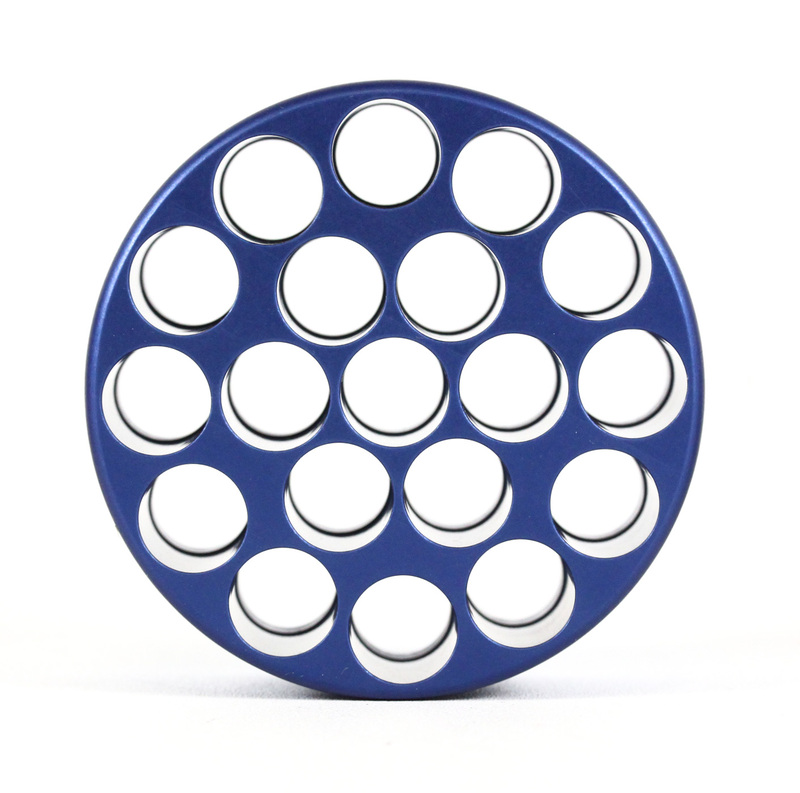 This gauge fits into your hand, is lightweight, and very easy to use. 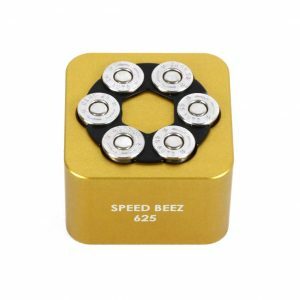 At Speed Beez, we believe in making the most out of your time, which is why we built the 19-round “Chambermaid.” With this gauge, you can see if there is any brass that might give you problems with loading or extraction before you are at the line. 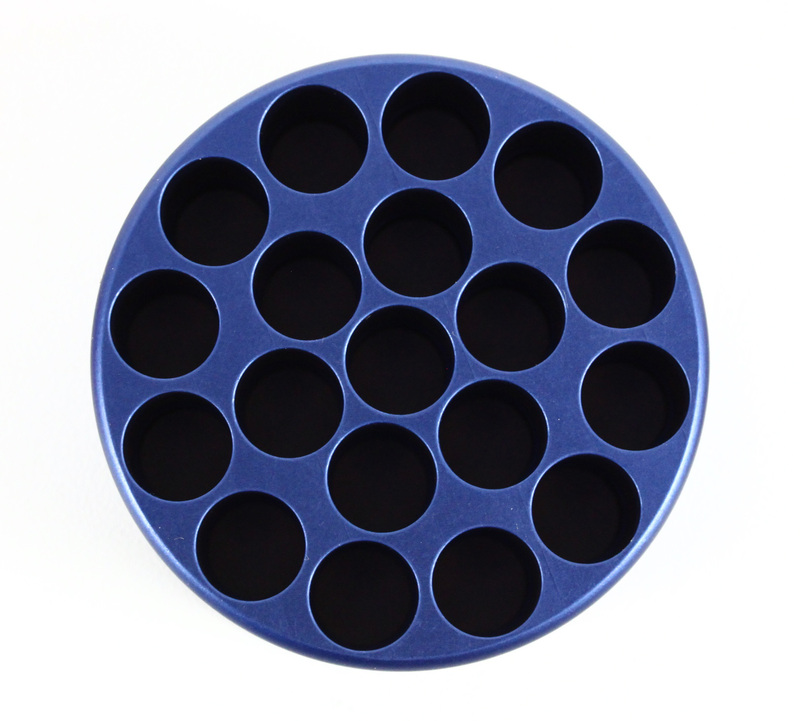 This hard-anodized gauge puts an end to examining each of your reloads one by one, and saves you the trouble of dealing with a bad round during a competition. 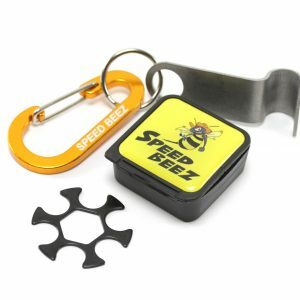 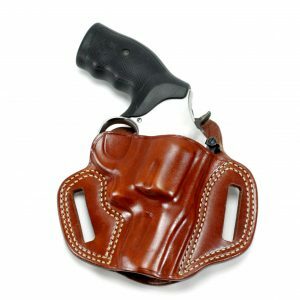 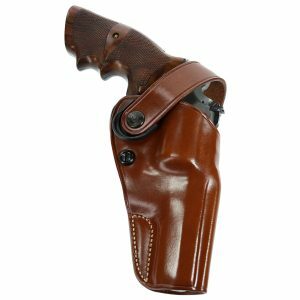 Order yours today along with any of the other high-quality revolver accessories that we manufacture or carry at Speed Beez.